Leading Manufacturer of Aluminum Body Self Priming Pump, Peripheral Self Priming Pump and Self Priming Pump from Jalandhar. With the valuable assistance of skilled team of professionals, we are engaged in manufacturing an extensive range of high quality Aluminum Body Self Priming Pump. Being a foremost organization in the industry, we are actively engaged in manufacturing the best quality range of Peripheral Self Priming Pump. 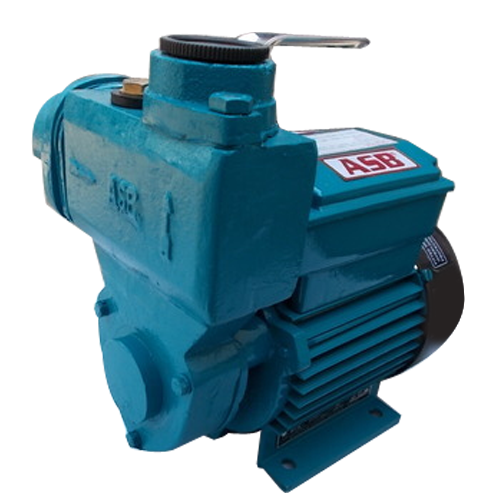 Being a customer oriented organization, we are highly engaged in manufacturing a wide range of Self Priming Pump.